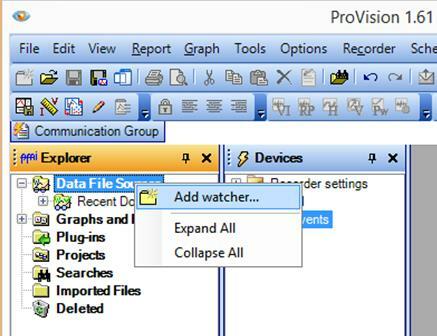 A watcher folder gives the user the ability to store and open ProVision data files in locations other than the default C: drive location. 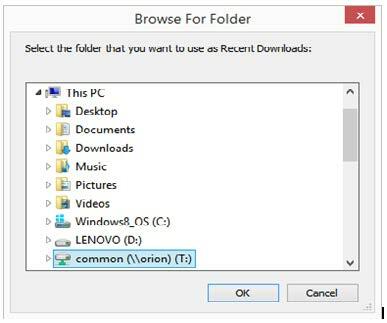 Commonly, watcher folders are configured to access network drives, making it easier to share data files with other users. 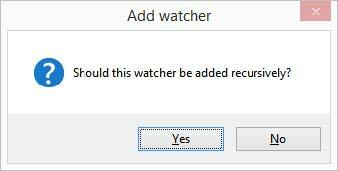 When downloading a data file from a PMI recorder, the user can select a watcher folder as the stored location, or can store the data file to the default recent downloads location and move or copy the data file to the watcher folder at a later time.